Approximately four years ago, the Jackson State University Development Foundation had a plan to build student dormitories in the area east of St. Mark’s Episcopal Church. The property was acquired, but the Institute of Higher Learning did not approve the plan. Following this, the land has become blighted, and JSUDF has not had the resources to perform needed demolitions or maintain much of the land. Attention was brought to this problem by Working Together Jackson and Senator John Horhn with a press conference on December 18, 2016. The purpose was to seek a rapid remedy for this blight which has had negative effects on the community. 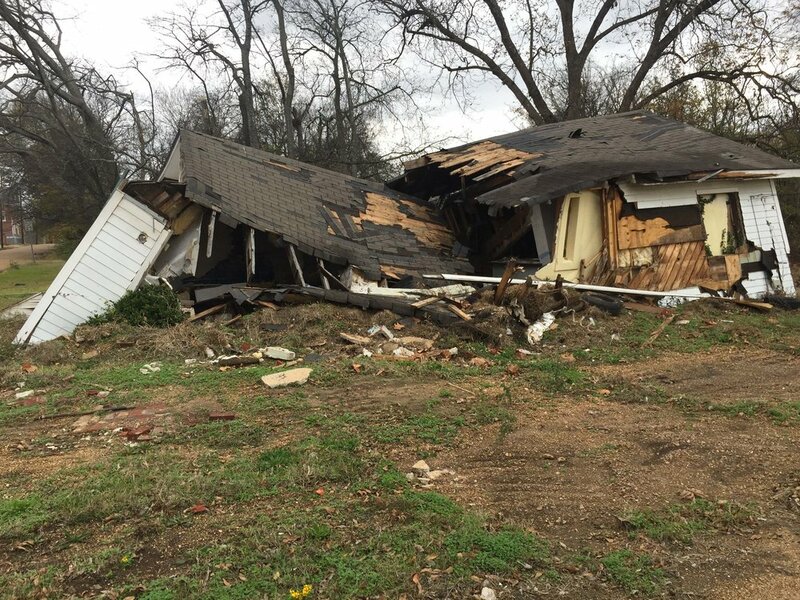 To help resolve this issue, Revitalize Mississippi offered to donate its demolition and cleanup services to the JSU Development Foundation (a 501c3 non-profit organization), and a Memorandum of Understanding was created. At a second press conference on February 13, this agreement was announced and demolition was started with the large dilapidated apartment complex on Robert Smith Sr. Parkway. With this project, a total of 22 buildings will be demolished, and an additional 22 overgrown, trashed lots will be cleared. We anticipate that this work will be completed in 2 to 3 months. 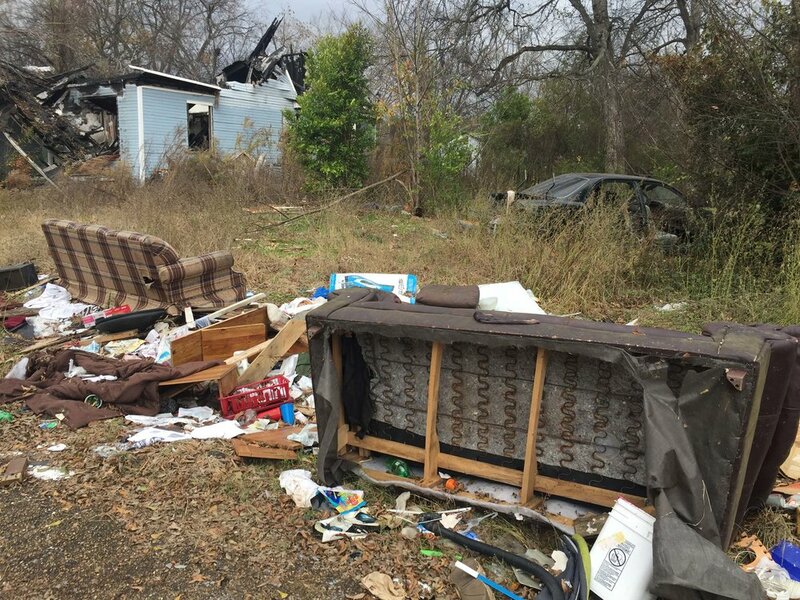 In general, Revitalize Mississippi donates its demolition and cleanup services to help the State of Mississippi and the City of Jackson address blighted neighborhoods, but in this case donation of services to JSUDF will be done to help restore the vitality of this community.